As the obesity epidemic continues to affect about 35% of all US adults with another 35 percent being in the overweight category, more and more Americans are looking for ways to lose weight. New York City has over 55% of its adult population being overweight or obese, according to the statistics! If you live in New York City and looking for ways lose weight fast and safe, you may want to read this. W8MD’s 8 things to do for fast and safe *weight loss in New York City. NYC weight loss step 1. NYC weight loss step 3. New York City weight loss step 5. NYC Weight loss step 7. Start walking or other low to moderate intensivity exercise program. Understand that exercise alone is useless for weight loss but in combination with a reduced calorie diet, it helps. How can W8MD Medical Weight Loss Program in New York City help? W8MD’s unique insurance medical weight loss program has helped thousands of patients lose weight under medical supervision in NYC and can help you also! Due to popular demand for the insurance weight loss program, we can only accept limited number of patients for weight loss with insurance in our New York City Weight Loss or Greater Philadelphia medical weight loss offices. Are you a bit overweight or obese trying to *lose weight in Brooklyn, Queens, Staten Island, Manhattan, Bronx or the Long Island? With over 20,000 books written on it, choosing the best weight loss program on New York City can be confusing for many. Where do you start in choosing the best weight loss program that actually works, is based on evidence and has great reviews? In order to know which weight loss program to choose, you first need to ask the right questions about the program. Is the weight loss program based on evidence or is it another fad diet? Is the weight loss program supervised by a trained obesity medicine doctor? Does the weight loss program in NYC accept my health insurance for weight loss doctor visits? Does the weight loss program offer FDA approved diet pills or appetite suppressants? Does the weight loss program offer affordable low calorie meal options with or without meal replacements? Does the weight loss program have a good results? Does the weight loss program have flexible hours including evening and weekends? Does the weight loss program have good reviews? THE ANSWER TO ALL THE ABOVE QUESTIONS IS YES FROM W8MD MEDICAL WEIGHT LOSS PROGRAM IN BROOKLYN, NEW YORK. WE ARE THE ONLY PROGRAM TO ACCEPT MOST HEALTH INSURANCES FOR VISITS WITH MINIMAL COST OF 50.00 BIWEEKLY THAT INCLUDES THE MEDICATION. “Love the staff which is the core of any Providers office.” – Individual results may vary. “My wife found out about this place, since it’s in my neighborhood.” – Individual results may vary. “He can work with anybody from kids to the elderly.” – Individual results may vary. When you get on the scale, do you feel like you should weigh less? Are you wondering what is causing you to gain weight? Did you know up to 71% of the population are insulin resistant leading to weight gain, sugar cravings and overeating? According to the latest data, overall, 38 percent of U.S. adults are obese and 17 percent of teenagers are the same. Obesity is medically defined as having a body mass index (BMI), a measure of height to weight, that’s more than 30. If the BMI is between 25-29.9, it is considered overweight. Taken together, over 2/3 of the entire adult population of the United States are either overweight of obese. New York’s adult obesity rate is currently 25.0 percent, up from 17.1 percent in 2000 and from 9.3 percent in 1990. According to the most recent data, adult obesity rates now exceed 35 percent in four states, 30 percent in 25 states and are above 20 percent in all states. Among the 5 boroughs of New York City, Bronx and Brooklyn lead the charts. So, what is really causing the weight gain in NYC? 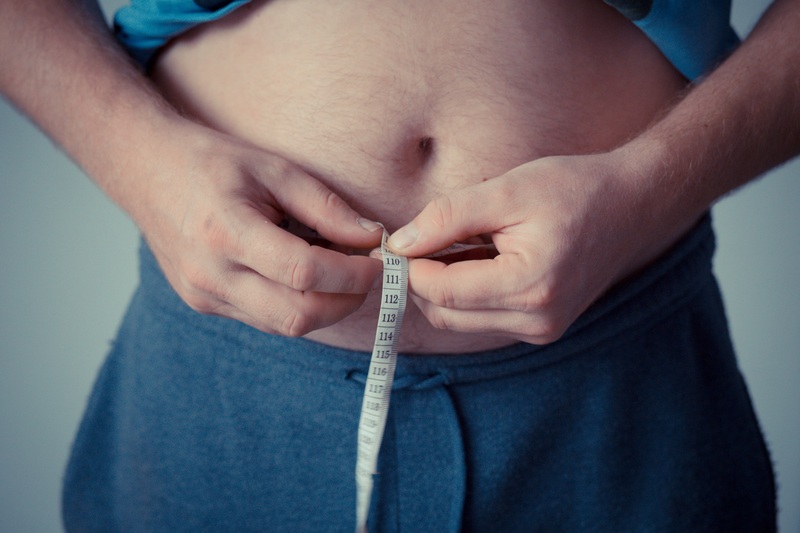 While there are many causes of weight gain, if you have weight in the middle or upper part of the body, you have the metabolic weight gain caused by insulin resistance! Insulin resistance means that your body is not responding to a hormone that controls your blood sugar called insulin. As a compensation to insulin resistance, our body produces more insulin which in turn makes you gain weight. 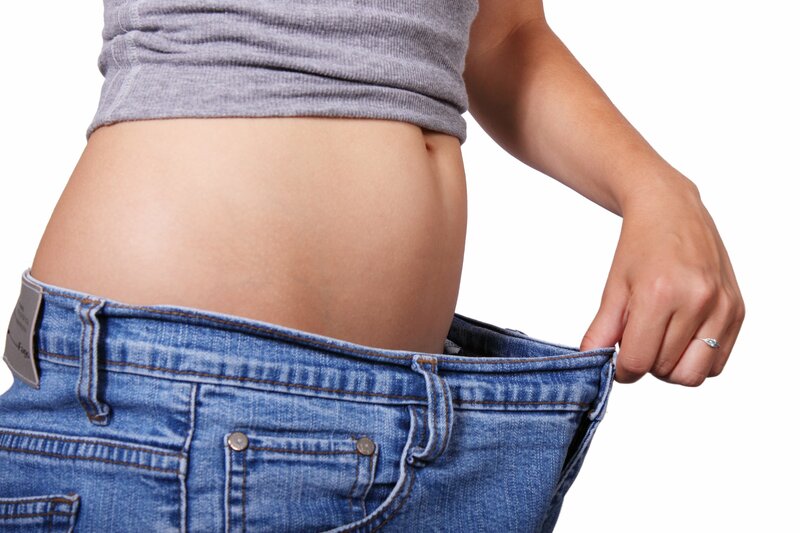 How can W8MD medical weight loss centers help me *lose weight in New York City? Under careful physician supervision, W8MD not only can help you lose weight but also help you to maintain weight. What do people say about W8MD’s physician weight loss program in NYC?